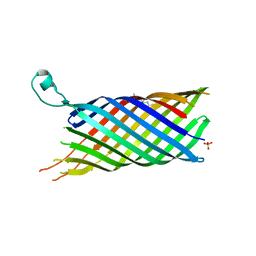 Authors: Cherezov, V., Liu, W., Derrick, J.P., Luan, B., Aksimentiev, A., Katritch, V., Caffrey, M.
Cite: In Meso Crystal Structure and Docking Simulations Suggest an Alternative Proteoglycan Binding Site in the Opca Outer Membrane Adhesin. 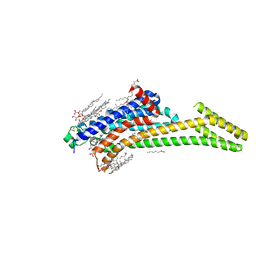 Authors: Cherezov, V., Srinivasan, V., Szebenyi, D.M.E., Caffrey, M.
Authors: Papiz, M.Z., Cherezov, V., Clogston, J., Caffrey, M.
Authors: Caffrey, M., Cherezov, V., Yamashita, E., Cramer, W.A. 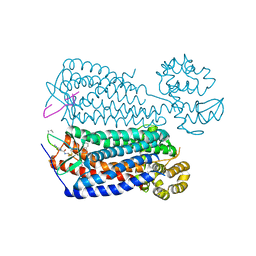 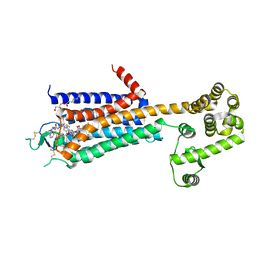 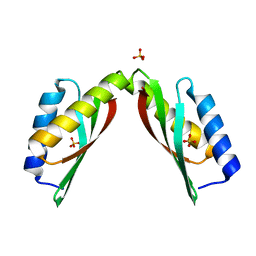 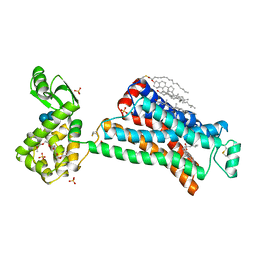 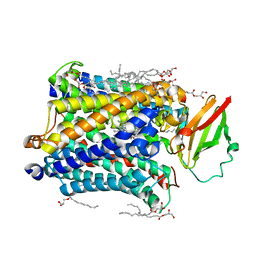 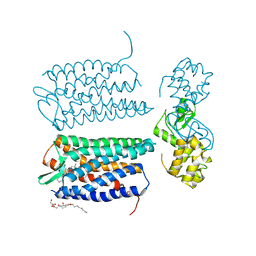 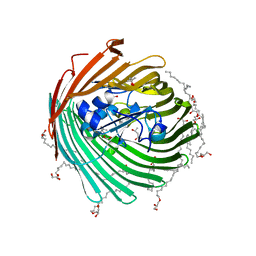 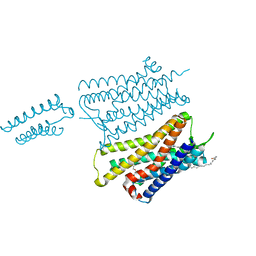 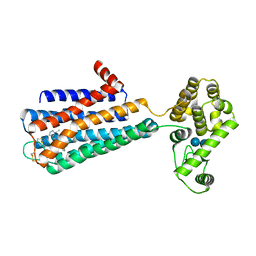 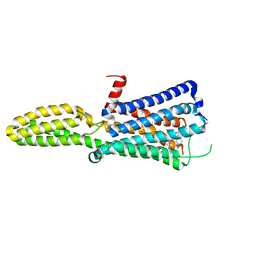 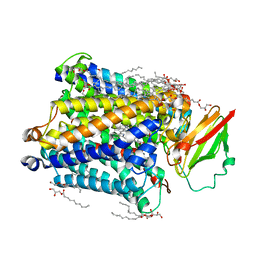 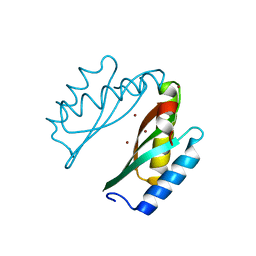 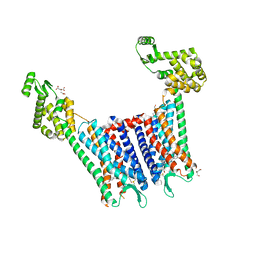 Cite: In Meso Structure of the Cobalamin Transporter, BtuB, at 1.95 A Resolution. 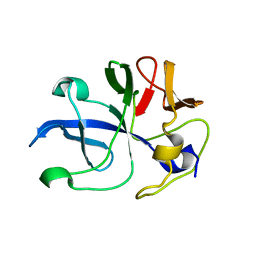 Authors: Melnikov, I., Polovinkin, V., Shevtsov, M., Borshchevskiy, V., Cherezov, V., Popov, A., Gordeliy, V.
Cite: Fast iodide-SAD phasing for high-throughput membrane protein structure determination. 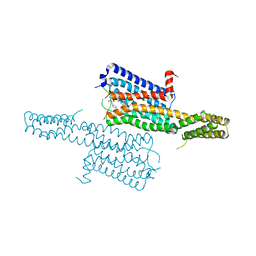 Cite: Structures of the CXCR4 chemokine GPCR with small-molecule and cyclic peptide antagonists. 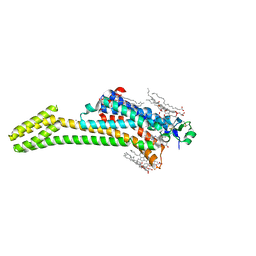 Cite: Structure of the human dopamine d3 receptor in complex with a d2/d3 selective antagonist. 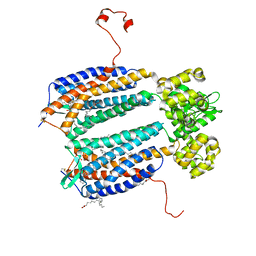 Cite: Structure of an agonist-bound human A2A adenosine receptor. 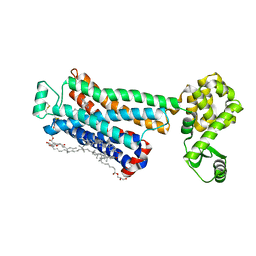 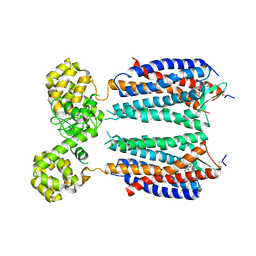 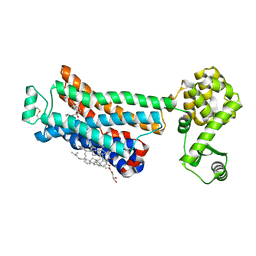 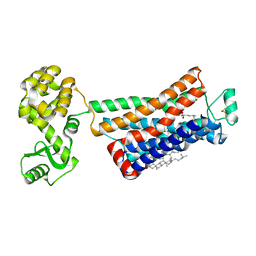 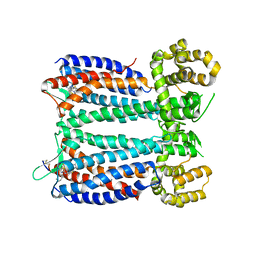 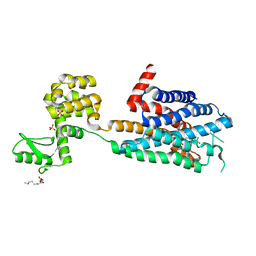 Cite: Structure of the human histamine H1 receptor complex with doxepin. 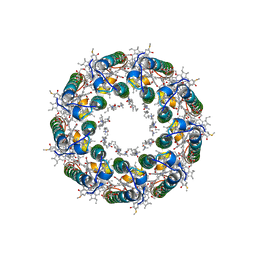 Authors: Tiefenbrunn, T., Liu, W., Chen, Y., Katritch, V., Stout, C.D., Fee, J.A., Cherezov, V.
Cite: High resolution structure of the ba3 cytochrome c oxidase from Thermus thermophilus in a lipidic environment.